CIRCA 1919 - General Pershing decorates men of the 6th Division; they then march for his review. hd01:02CIRCA 1968 - A fleet of USAF B-52s takes off in quick succession. 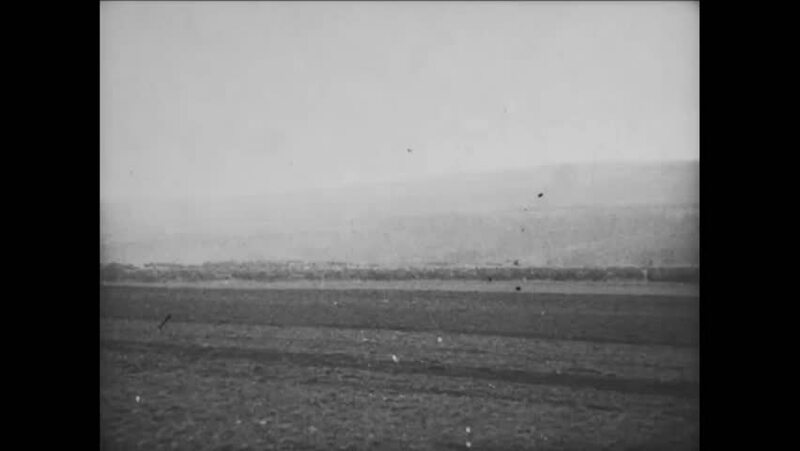 hd01:05CIRCA 1918 - Footage of the French countryside shows a smoldering battlefield in the far background. hd01:03CIRCA 1950s - The Air Force Colonel introduces a demonstration on supersonic aircraft. hd00:32CIRCA 1960s - An aircraft is flown over the open sea as well as islands and snow-capped mountains.